One of great things about PeopleSoft Update Manager images is that they could be used as a Demo environment to try the latest and greatest features of the PeopleSoft application. All you need to do is to download the image and install it and you can already play with the application. However, the initial install of the Update Image will only have the English language enabled. If you are using PeopleSoft Update Manager, once you upload the target environment and define the change package, the application will automatically install the languages you have in place in your own environment. However, if you just want to install the Update Image and you do not have a target environment to upload, this approach is not feasible. Below I describe the steps to follow in order to install additional languages into an Update Image without having a target environment. 1.- Launch the Update Image. 2.- Install the client database connectivity tools by running the installer shipped in the oracle-12c-client-64bit shared folder. 4.- Install the PeopleTools client by running the installer located in the client-854 shared folder. 5.- Connect to the Update Image environment using Application Designer and open the PTIASPLANG_VW.PTIASPLANGCD.FieldFormula PeopleCode. Once in there, add the lines in bold. Note: This change removes the requirement of a previous target environment upload. 6.- Connect to the PeopleSoft application using PIA. 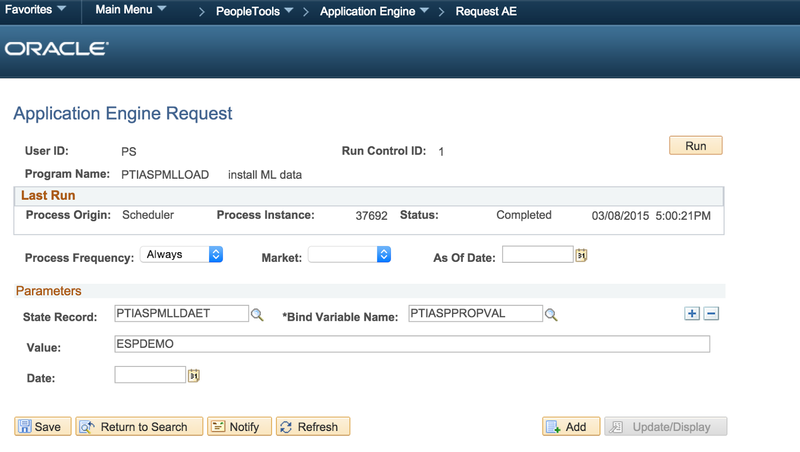 Associate the PTIASPMLLOAD Application Engine process to the AE_REQUEST component. 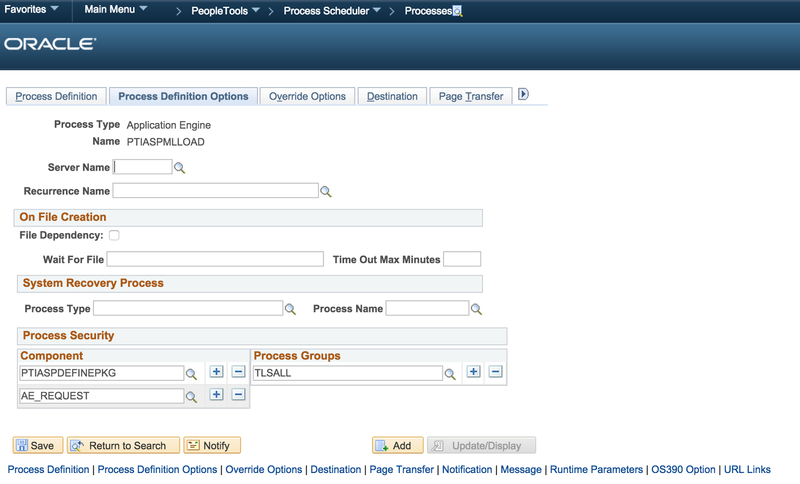 7.- Run the PTIASPMLLOAD process using the Request AE page. The language to be installed should associated to the PTIASPMLLDAET.PTIASPPROPVAL field. Once the process is run, make sure you reboot the web server and application server in order to use the Update Image in the newly installed language. Glad I found this . I may have to install languages in the coming week. 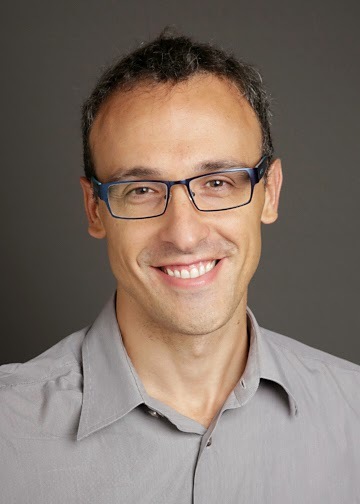 Great post as always Javier! Thank you for this tip Javier. Worked really fine. Javier Thank you so much for your input. After fixing up the missing password, I added the line &tmp = &userID instead of &userPwd. I am translating the PUM 16 image at the very moment. Brilliant - this saved me so much time! Thank you! To load the language to Image if you have a target database please refer (Doc ID 2178339.1).